Missing a trip is bad enough. Losing the money you paid for it is even worse. 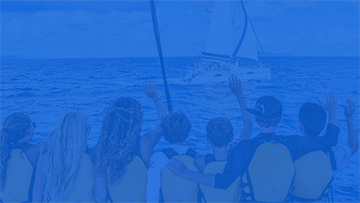 The Sail Caribbean Travel Protection Plan may provide protection for your travel investment, your belongings, and most importantly you. It’s a safer way to travel. The Trip Mate plan is only available prior to, or at the time of, full tuition payment. Prior to full payment of tuition, Trip Mate may be purchased at any time. Coverage must be purchased for the entire tuition cost. 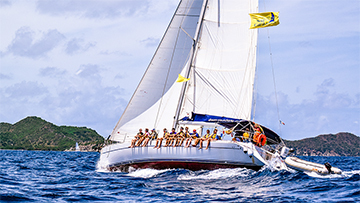 Please contact us for pricing at 800-321-0994 or info@sailcaribbean.com. 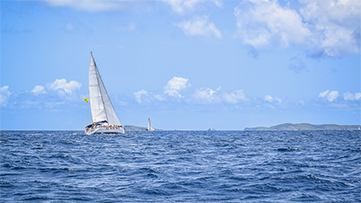 The best way to purchase your trip insurance is through your My Sail Caribbean account, using the link in the Documents section. 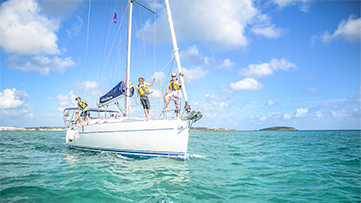 If you have questions regarding how to purchase the plan, please call our NY Office at 800-321-0994 or 631-754-2202 or email us at info@sailcaribbean.com. For specific questions regarding the Travel Protection Plan, please call Trip Mate directly at 800-888-7292 and refer to Plan ID# F433D. There are certain restrictions, exclusions and limitations that apply to all coverages and services. This advertisement does not constitute or form any part of the Plan Description or any other contract of any kind. Plan benefits, limits, and provisions may vary by state jurisdiction. You will receive a Certificate of Insurance (or Policy, for residents of certain states) and Description of 24-Hour Emergency Assistance Services which describe the benefits and limitations in detail. 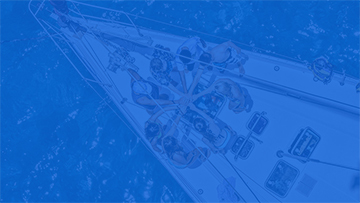 You may cancel this plan by giving Sail Caribbean written notice within the first to occur of the following: (a) 10 days from the Effective Date of Your insurance; or (b) Your Scheduled Departure Date. If You do this, We will refund Your premium paid provided no Insured has filed a claim under the policy. This Plan is Underwritten By:United States Fire Insurance Company. The Plan# is F433D. One Call 24-Hour Assistance Services and Global Xpi are services and are not underwritten by United States Fire Insurance Company. 24 Hour Assistance Service is provided by: One Call Travel Services Network, Inc. Benefits are administered by: Trip Mate, Inc. (in CA, dba Trip Mate Insurance Agency) 9225 Ward Parkway, Suite 200, Kansas City, MO, 64114, 1-800-888-7292. 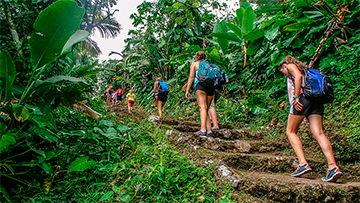 Trip Cancellation – the policy reimburses your non-refundable payments if you have to cancel before the program begins for covered reasons such as injury, sickness, or disabling illness of an immediate family member. Trip Interruption – the policy reimburses your unused non-refundable payments if your trip is interrupted, or you are unable to continue your trip, for covered reasons. Medical Expenses/Emergency Assistance – the policy reimburses your trip-related medical expenses and outlines emergency evacuation benefits. Baggage & Personal Effects – coverage for loss, theft or damage to your baggage and personal belongings. 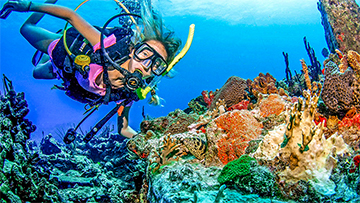 Scuba diving, as delivered by Sail Caribbean, is not excluded so this plan can be used to satisfy our dive insurance requirement. Follow this link to get a price quote for your particular trip costs and dates. 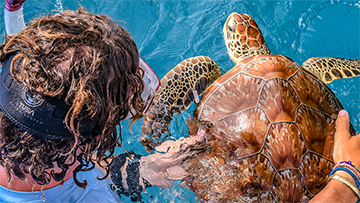 If you choose to then purchase your this trip insurance plan, please be sure to indicate “Sail Caribbean” as the organization name when purchasing and notify us so we can update your My Sail Caribbean account information.